What do breastmilk necklaces, cow photobombing, and beautiful cervixes have in common? They’ve made it in to the same post. To start the week off right, I wanted to share some of my favorite internet finds this week. 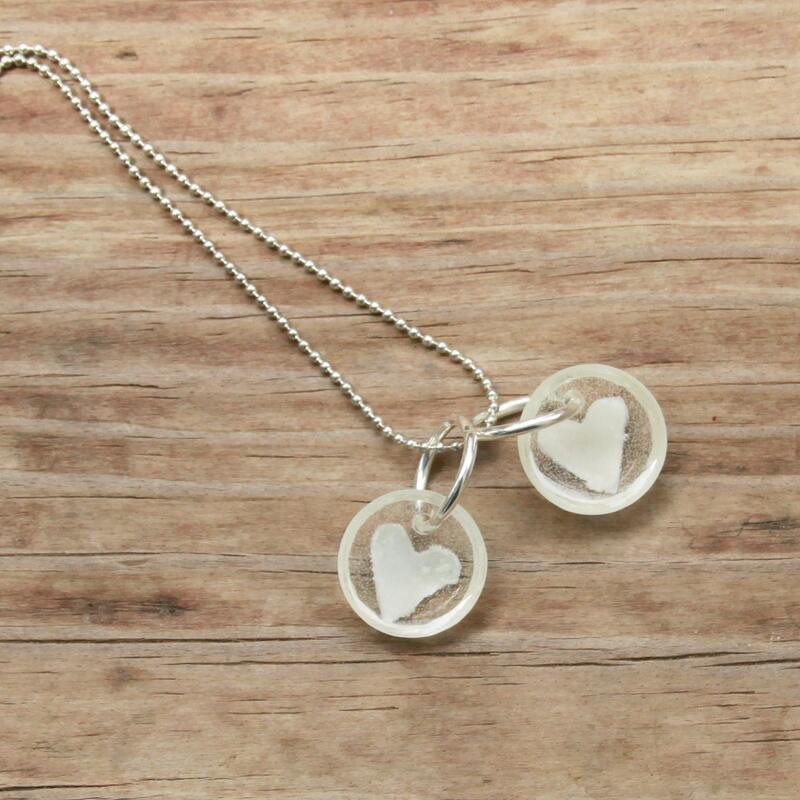 Hollyday Designs has developed a complicated process to use your liquid gold to make a breastmilk necklace, charm, or pendant. What do you think? My friend Zoe and her husband recently adopted twin girls from the Northern part of Ethiopia. 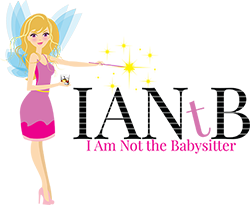 Head over to Slowmama.com and welcome home her gorgeous family of four! 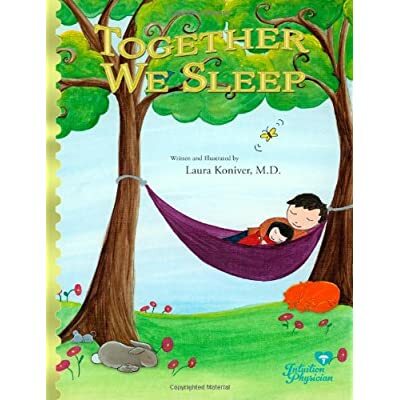 I love this simple-yet beautiful children’s book about co-sleeping: Together We Sleep, by Dr. Laura Koniver. My boys self-transitioned into their own beds, but still will ask for this book almost every night. They love co-sleeping, and know they are always welcome to co-sleep if they ever needed us close. 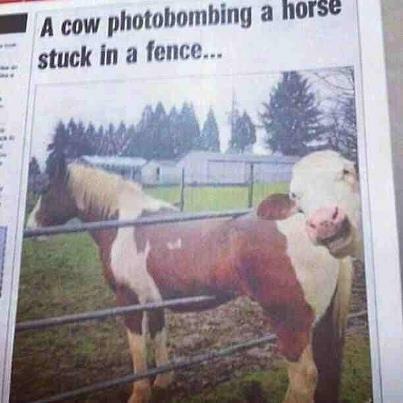 This photo of a cow Photobombing a horse stuck in a fence? Awesome. Posted on facebook by Meanwhile in Canada. Awhile back I posted about my beautiful cervix. Apparently, anthropologist Kate Clancy has a mission to expose beautiful cervixes. I’d like to offer myself as their spokesmodel.